Official sized durable plastic golf balls with holes simulate actual ball flight. 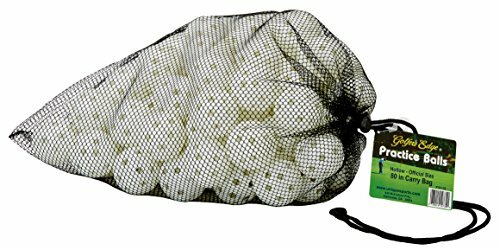 Eighty balls are packaged in a convenient mesh tote bag to allow for more practice and less retrieval time. If you have any questions about this product by Unique, contact us by completing and submitting the form below. If you are looking for a specif part number, please include it with your message.